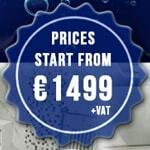 Smooth Baths products are currently on display in newly refurbished showroom at “BathStore And More”, located 3 minutes drive from Dublin Airport. 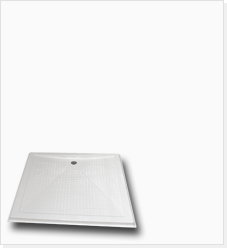 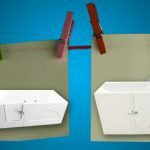 Products on display include two models of walk-in baths: “IMPRESSION” model, which is a full length walk in bathtub with door and “ELEGANCE” model, which is a walk-in bath with built-in seat that has been specially designed for the elderly and people with reduced mobility. 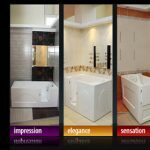 Smooth Baths products are created specifically for those who appreciate products which are functional and elegant, don’t occupy a large storage space and most importantly are available at an affordable price.